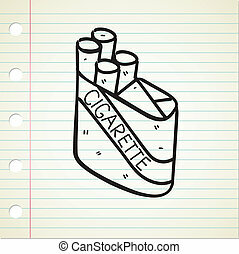 Cigarette smoking objects sketch. 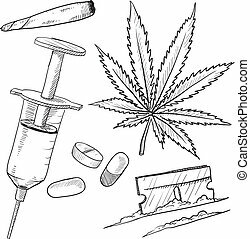 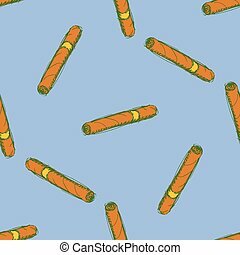 Doodle style cigarette smoking objects in vector format. 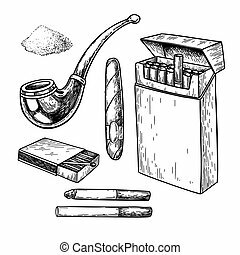 set includes cigarettes, pack, lighters, ashtray, and smoke. 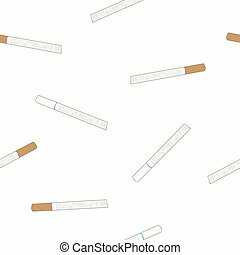 Doodle style cigarette smoking objects in vector format. 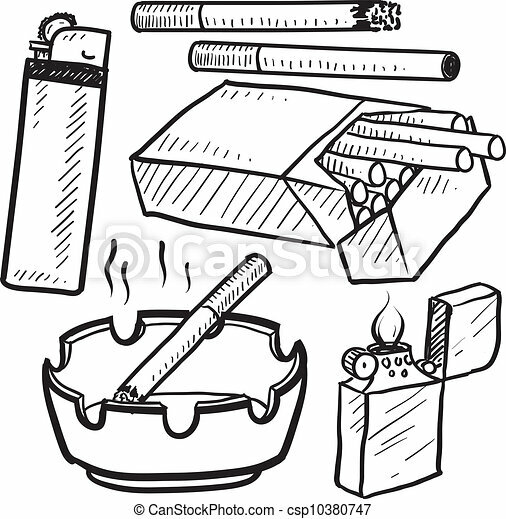 Set includes cigarettes, pack, lighters, ashtray, and smoke. 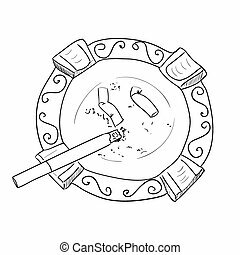 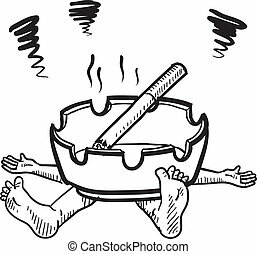 Vector sketch ashtray with cigarette. 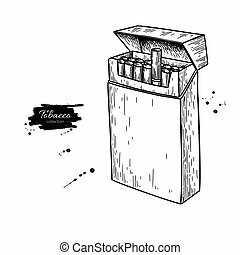 Hand draw illustration. 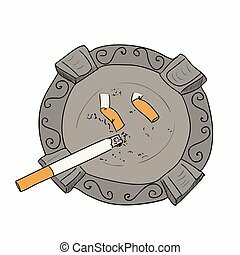 Vector color sketch ashtray with cigarette. 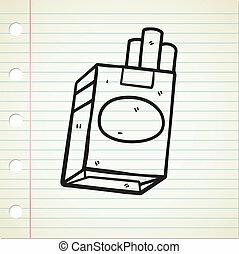 Hand draw illustration. 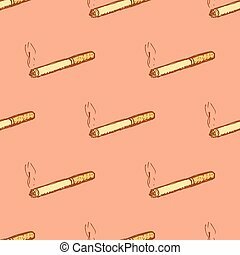 cigarette , original and light flavour, seamless sketch pattern. 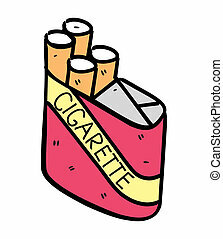 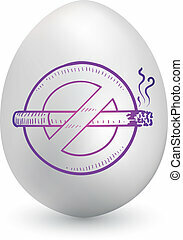 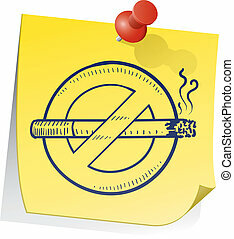 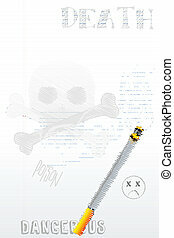 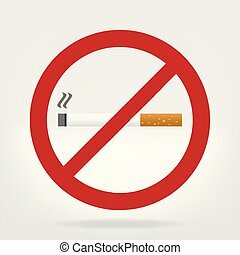 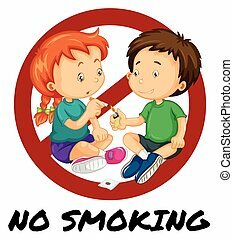 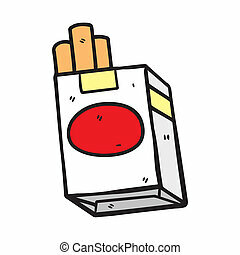 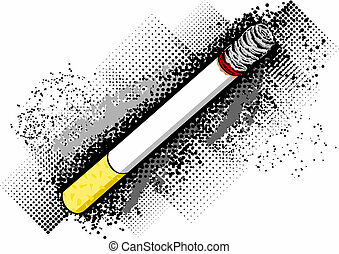 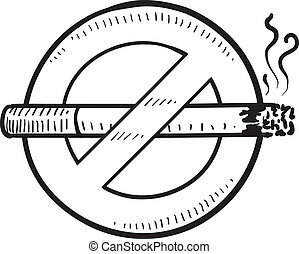 Doodle style nonsmoking symbol on yellow stick note in vector format.